Birthright Israel is the gift of a free, 10-day trip to Israel designed for young adults of Jewish heritage, aged 18–32. Many students that have experienced this trip say it is a life-changing event that helped form their own unique Jewish Identity. Both of my daughters went on Birthright through UF. My older one initially had no desire to go and had put it off for 3 years, watching as her friends went after either their freshman or sophomore year. Some of her friends in her sorority convinced her to go after their junior year and she signed up. A month before, she came to me saying she wanted to cancel as she had to be in New York for her summer internship a week later and thought it would be too much. I told her that she was an adult and that would be her decision but I was concerned she would regret this decision when she saw her friends posting pictures on social media. I also told her that since this was her choice to initially go and we would lose the $250 deposit, she would need to reimburse us as a consequence of this decision. She decided not to forgo the $250 out of her pocket, went, and spent the next three months talking about this experience. For her, somewhat disconnected from her religion, this trip provided a spiritual connection and has lead to new, lifelong friendships and memories. Her younger sister had no qualms about going and went after her freshman year of college. She too loved the experience and felt a spiritual connection visiting Israel. For me, watching my daughters both gain this spiritual connection is so meaningful. UF Birthright Israel is the premiere campus provider for Israeli adventures, tailored to University of Florida students. 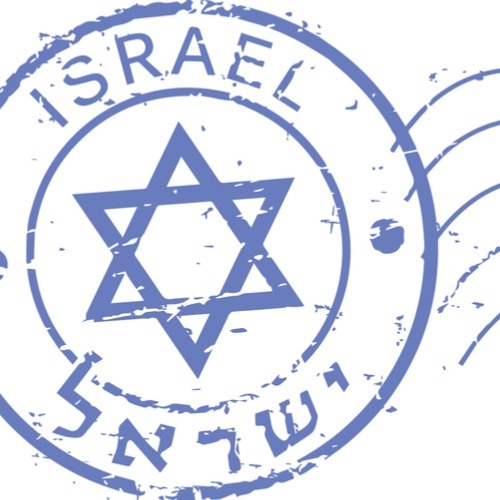 Each summer and winter, we embark on multiple trips, immersing students in all things Israel. With trip options including, Israel Quest, Outdoor Adventure, and UF Greeks Take Israel we can guarantee every Gator an experience of a lifetime. Our mission is to give every Jewish Gator the opportunity to visit Israel. This is the trip you go on with your friends from college or to meet new people from your campus. Ten extraordinary days experiencing the enriching, inspiring and exhilarating sights, sounds, and soul of Israel. Hang out with Israelis your age, hike beautiful trails, and catch breathtaking views. When you get back, you’ll have an awesome community back on campus that you formed on the trip. You’re not a tourist you’re an adventure-seeker! Some students will sign up with friends from other colleges as well. They should check with other programs by clicking here. Camel Rides, Rafting down Jordan River, Visit the Western Wall, Float in the Dead Sea, Waterfalls of the Golan Heights, Taste Mediterranean food, Connect with Israelis your own age. For more information on trip dates and how to apply, Visit UF Hillel here. For information about Chabad birthright, click here.